I'm not a big fan of being groomed! Not all kitties are a huge fan of being groomed. Which is often the reason why coat issues develop in the first place. They just will not let their Human Mum / Dad brush them, or if they do, its only those easy to get to places. Around the head, neck, chin, maybe some of the back... but any further and it can be a definite No-No! So a Cat Groomer tends to be called out to address those impossible to brush places which start to knot and matt. This includes the chest, under arms, tummy, legs, lower back, rear area and tail. So very often, a kitty is already very tense just by touching those areas. 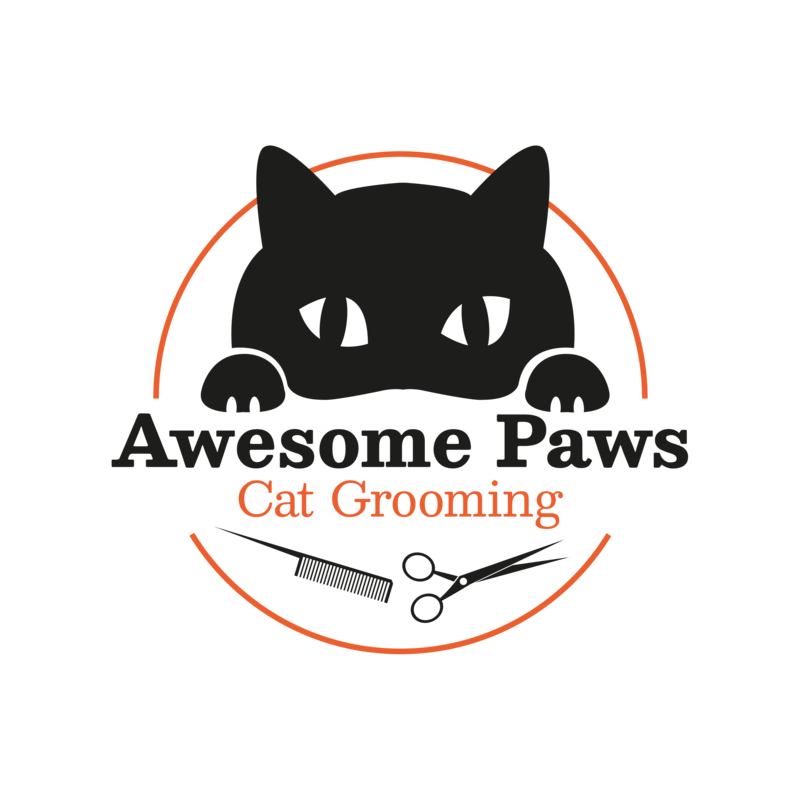 When I first meet and assess a cat, I am very aware some cats will be ultra sensitive to being touched in certain places and discuss with the owner whether its best to attempt to brush out the knots or to use clippers. Every job is different as every cat is different. 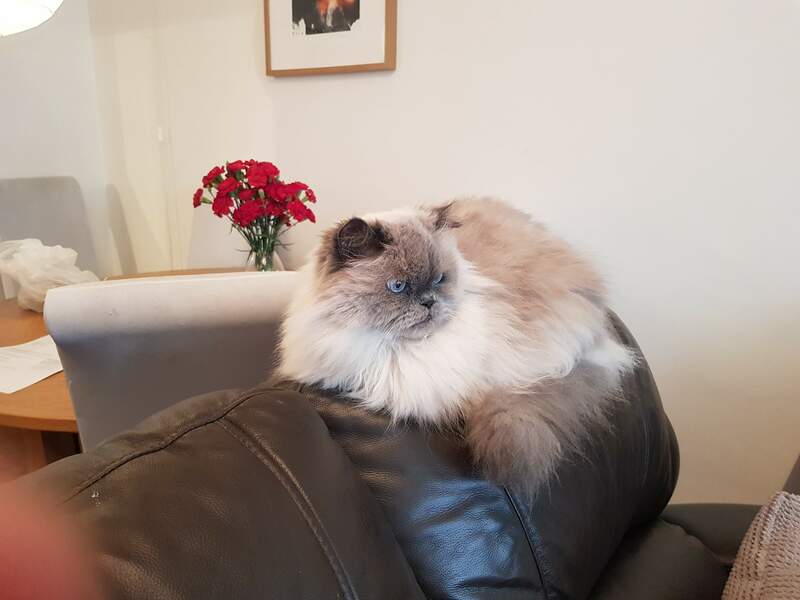 The photo of the gorgeous Blue Point Himalayan had just been groomed. He wasn't a huge fan but we got there!